A few years back when I made the decision to start getting really serious about my wardrobe, one of the first and quite frankly easiest places I found to take things up a notch was in the area of pocket squares. I considered them a simple way to add visual interest to my clothes especially considering that I wore business attire five days out of the week. 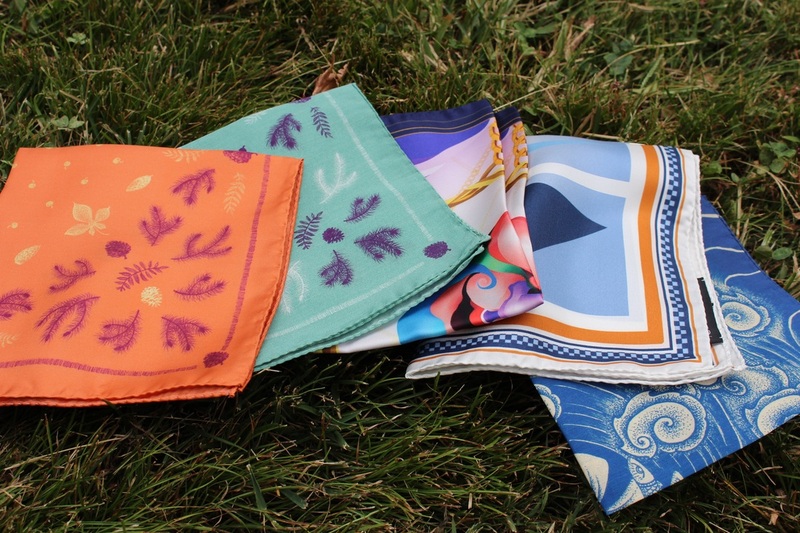 However at that time, I went fast and hard picking up a number of inexpensive pocket squares everywhere from Macy's to Nordstrom Rack without a lot of consideration to the quality or design. I essentially just wanted something to stick in my pocket that was different. With the passage of time, I discovered brands like Drake's and Rubinacci, and began paying attention to the art that is represented in the designs and falling in love with how the different textures and patterns played out when tucked into the breast pocket of my jackets. Now I get an opportunity to check out pieces from brands that while maybe less known than the Drake's of the world, are doing some just as impressive things. One of those brands is R.Culturi. According to R. Culturi which transcribes to Рука Культуры and translates to Hand of Culture, they are not just an accessories brand but "also a mission to discover and share art from around the world" because they believe that "culture both unites people and pushes them apart." 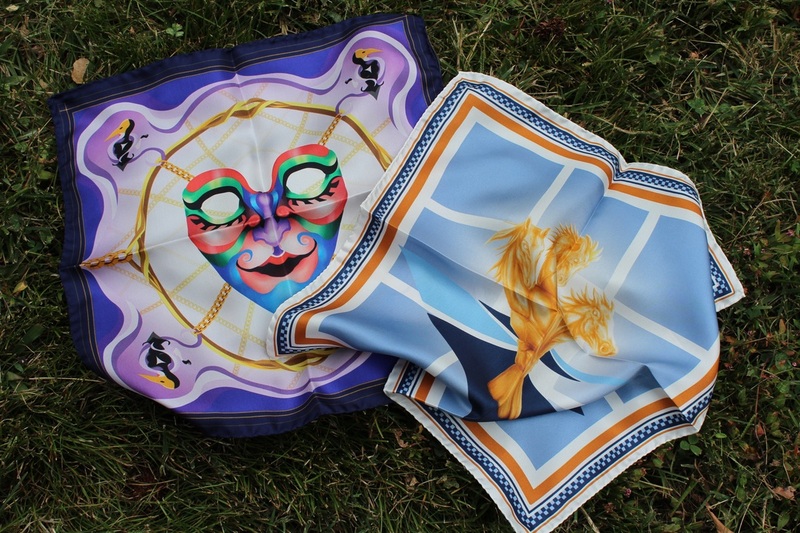 Each of the five pocket squares in their newly launched men's collection was designed by a different artist representing a different country. The pocket squares are all manufactured in the Como region of Italy and are created using both age-old techniques as well as modern technology. R. Culturi works with local, family-owned mills and factories to ensure that each design is translated to fabric as beautifully as it was conceived and that every step of the production cycle follows the highest standards. One of the things I respected in my conversations with Anton, the man behind the brand was his emphasis on promoting "both the creator and his or her creation". I thought I'd take the same approach here as I really enjoyed reading the background stories behind each of the designs. All of the squares are hand-finished and measure 14.2 x 14.2 in (36 x 36 cm) and vary in composition from 100% silk twill like the Knight's Move pocket square to 60% silk/40% cotton like the Creation pocket square. Also happens that while I find beauty in all of the designs, I'm torn between these two for a favorite piece. Fortunately, thanks to R.Culturi, I don't have to choose. Pick yours up here.